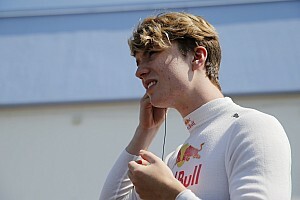 Motopark returned to European F3 competition in 2015 after dominating the German F3 Cup, and has carried Joel Eriksson and Dan Ticktum to the championship runner-up position in ’17 and ’18 respectively, having also run Ticktum to glory in last year’s Macau Grand Prix. 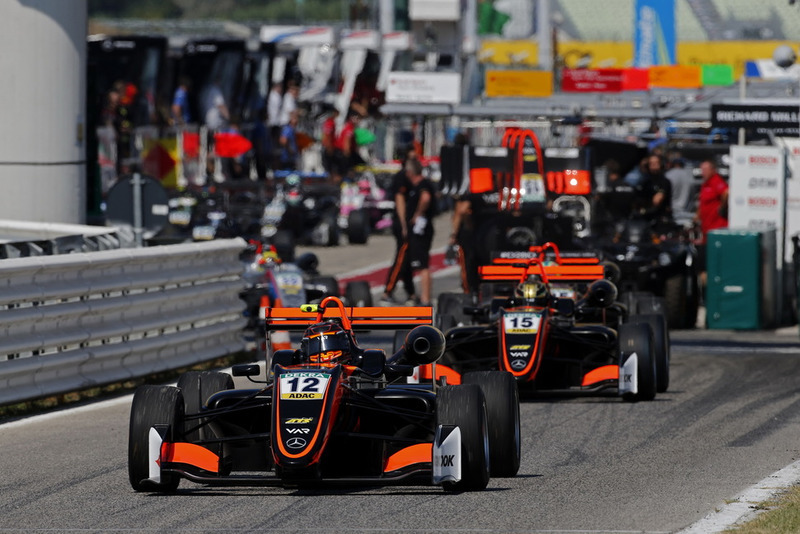 With a six-car line-up in 2018, Motopark has run at least 25% of the field at each European F3 round this season. 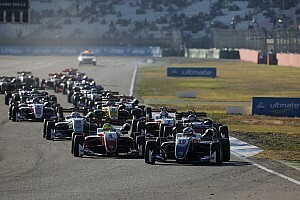 But the German team was not one of the 10 squads selected for the new FIA F3 Championship – the list has not been announced, but Motorsport.com broke the story last Friday. Long-time Formula 2/GP2 and GP3 Series promoter Bruno Michel has taken over the new FIA F3 series, which has selected five GP3 teams, three from F3, plus DTM/Formula E squad HWA and F2 operation Charouz Racing System. Motopark boss Timo Rumpfkeil told Motorsport.com: “I would say that after Prema [Powerteam] we would be the second team in F3, and I don’t know on what basis the others got their entry over us – I’ve had no reasons given. Rumpfkeil added that it was a moot point whether his team would be ready to take a place should any of the 10 teams fall by the wayside. “Since Bruno is not answering any of my calls, I would assume that is not the case,” he said. 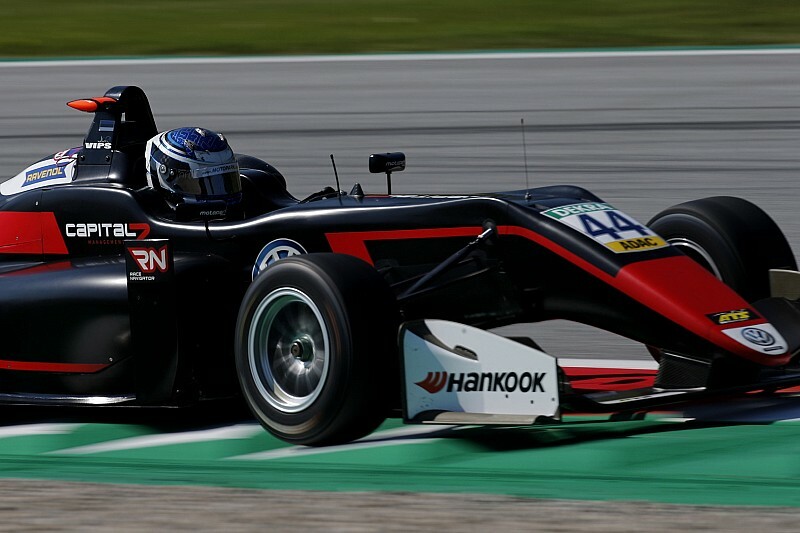 Van Amersfoort Racing, the other F3 team not included on the list, is also disappointed to be sidelined. 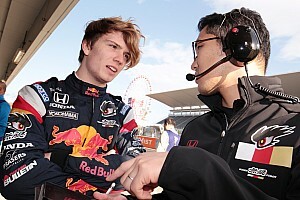 The Dutch squad has been in the European F3 paddock since late 2012, and counts Max Verstappen and Charles Leclerc among its graduates from the series. 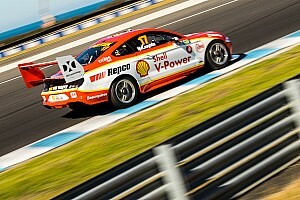 VAR CEO Rob Niessink told Motorsport.com: “We’ve not been officially informed that we’re definitely out.